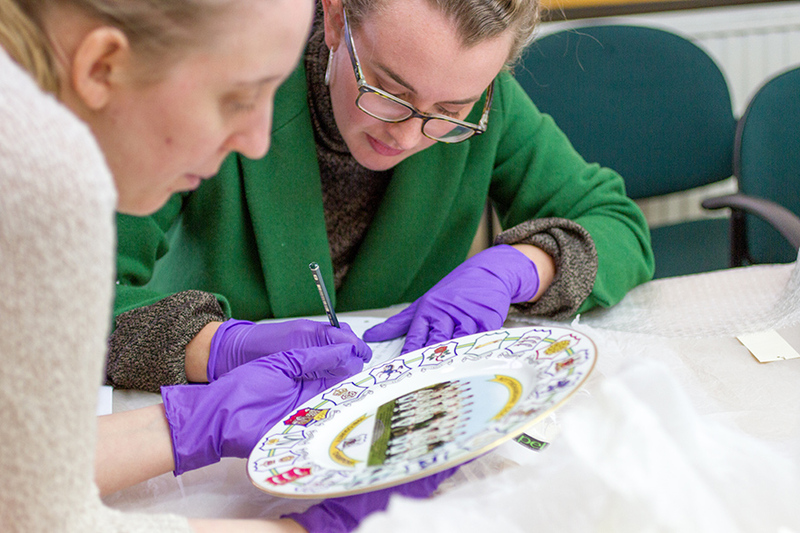 Students from the School of Arts and Humanities at Nottingham Trent University have been working with Trent Bridge, home of Nottinghamshire County Cricket Club, on research and conservation of their heritage objects. Steve Lemottee, Heritage Officer at the ground and former lecturer on the MA Museum and Heritage Development course, is coordinating the project alongside Neville Stankley, the current course leader. 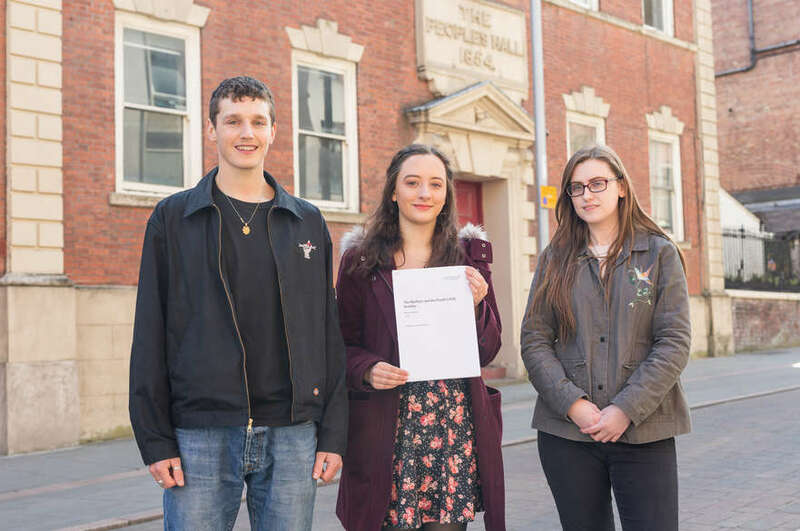 The collaboration initially began in 2017, when two MA Museum and Heritage Development students took up month long placements at Trent Bridge as part of the course. During their placement, they helped to develop a ‘Heritage Store’ in order to house the many artefacts owned by the ground. From research they had undertaken as part of the degree, they developed a report of recommendations on how the room should be made, including lighting, layout and temperature considerations. Trent Bridge have since acted on their recommendations to create the room and store all of their heritage pieces, which are now in the process of being conserved and recorded. This year, the entire MA course cohort have been working with Trent Bridge on continuing this important heritage work, involving the cleaning, packaging and recording of all of the objects in the newly developed heritage store. 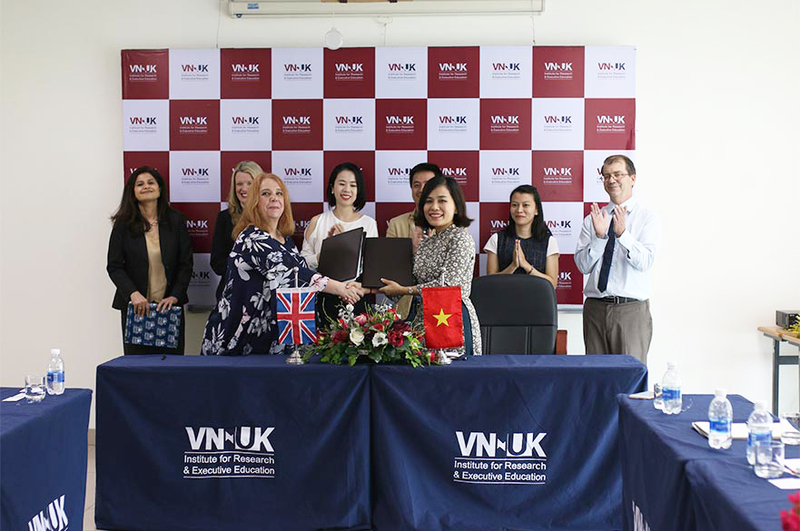 Students received two full days of on-site training from a professional practitioner in the field; a level of training which is industry standard for the museum and heritage sector. In order to continue the work effectively, a selection of regular volunteers attended the training on object conservation alongside the students. 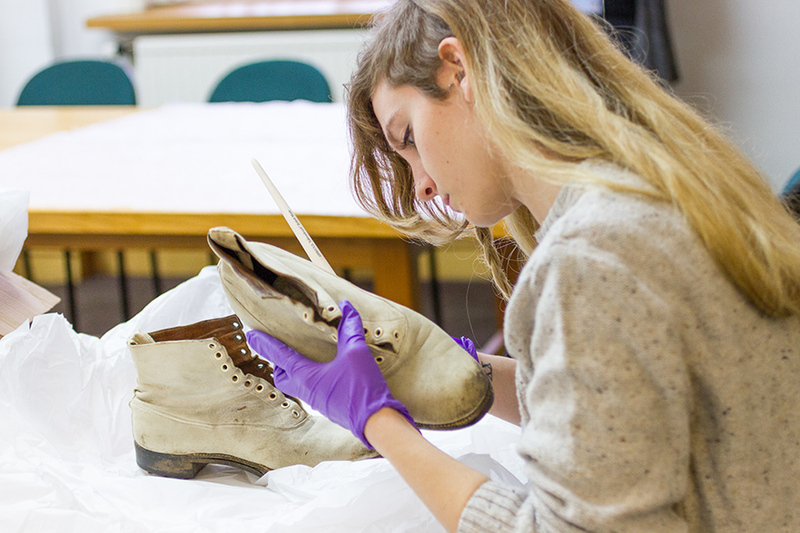 The cohort then began the process of conserving the items, which involved cleaning boots and shin pads from famous Nottinghamshire cricketers Derek Randall and Harold Larwood.The MA students will now leave a handover to volunteers detailing how to continue their conservation work on Trent Bridge’s historical objects. Three students are continuing to work at Trent Bridge for another month, in order to move the project on to a stage of audience development. This will involve two conservation workshops during game days, where they will take guests through the process of correctly cleaning and conserving objects and even allow visitors to have a go themselves. They will be carrying out surveys, interviews and focus groups with potential audiences to discern what the demand is for heritage exhibitions at Trent Bridge and what visitors most want to find out about its history. A group of undergraduate BA (Hons) History students are also currently undertaking placements with Trent Bridge as part of their Humanities at Work module. 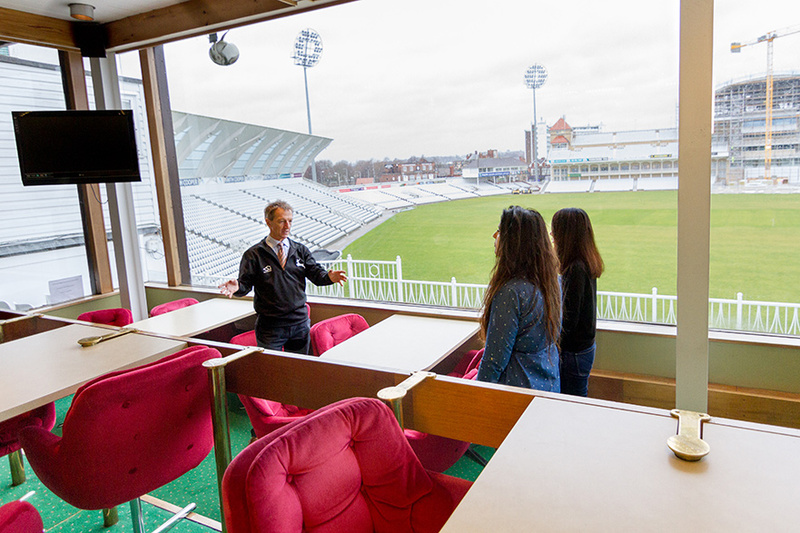 With the wealth of paintings, portraits, bats and balls amassed by Trent Bridge over the years, the students will conduct research into these objects in order to support the development of the venue as a heritage site. Another group of students are researching visits from the Royal Family to Trent Bridge, due to photographs of Royals at the ground being found without accompanying information. 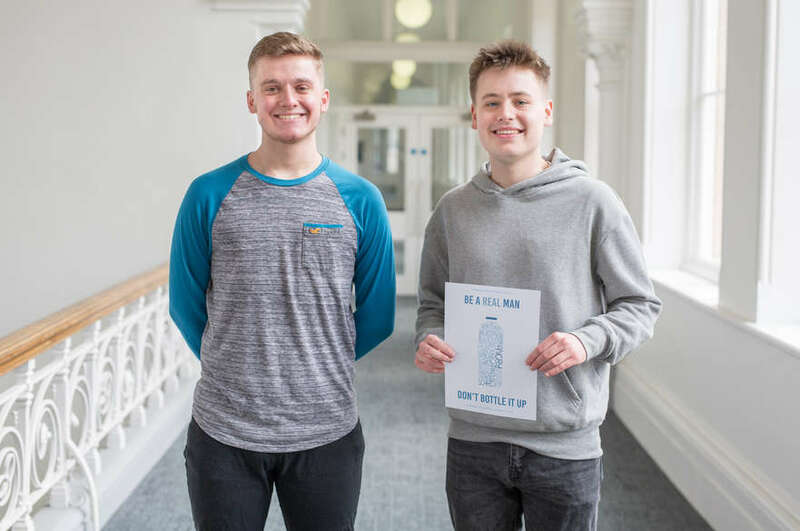 The aim for the students’ research is to form an information sheet or booklet that visitors can take away with them, as well as to improve the knowledge of the volunteers who host weekly tours of the venue. Students are privileged to have access to the Wynne Thomas library during their research, which is the second largest cricket archive in the UK. The long-term plan for Trent Bridge is to have a fully incorporated programme of heritage activities available, such as lunchtime talks, exhibitions and brochures for guests. The research undertaken by NTU students will also feature in news stories on Trent Bridge’s website. The support from students and staff at NTU has enabled Trent Bridge to utilise the rich history of the ground and complete work that the staff and volunteers at the ground simply wouldn’t have the capacity to do alone.